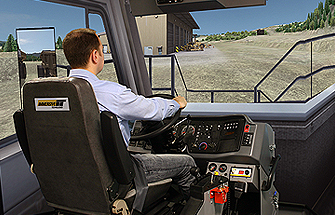 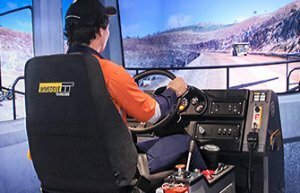 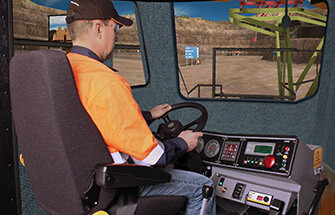 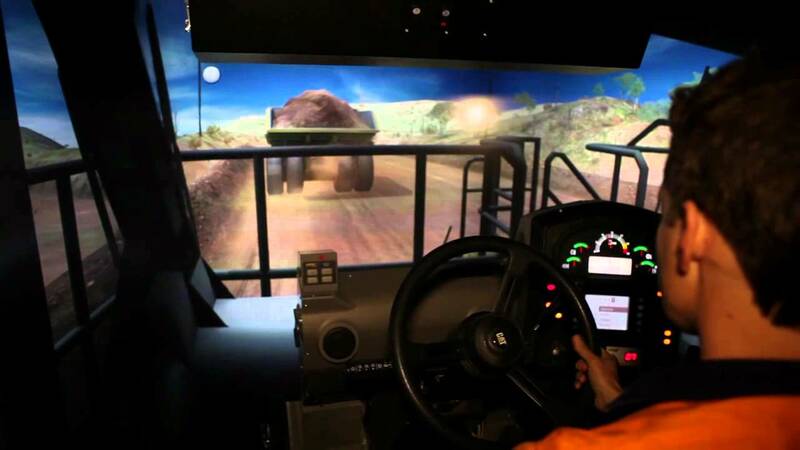 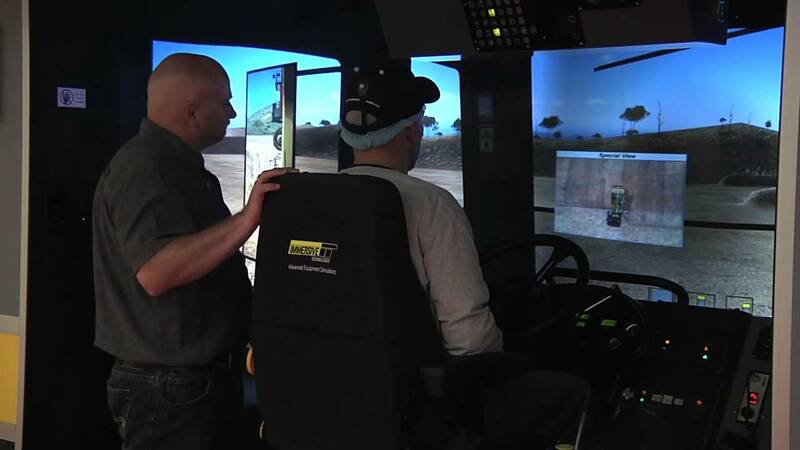 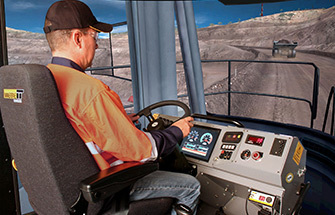 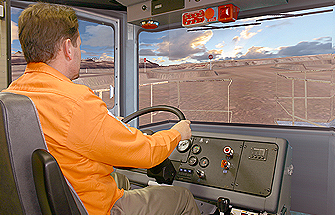 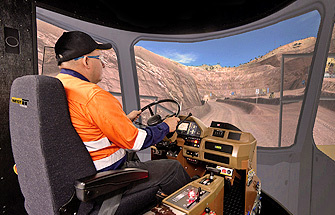 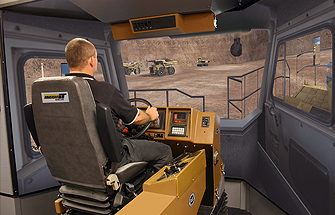 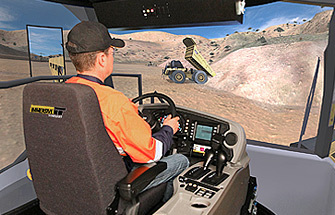 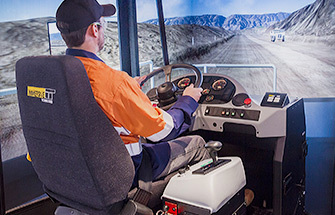 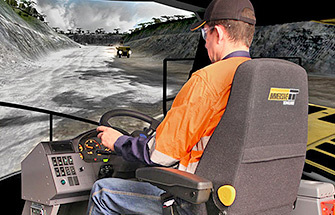 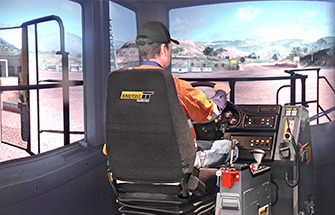 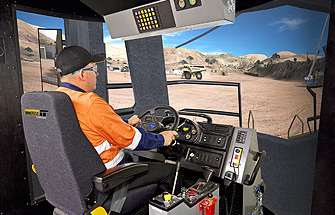 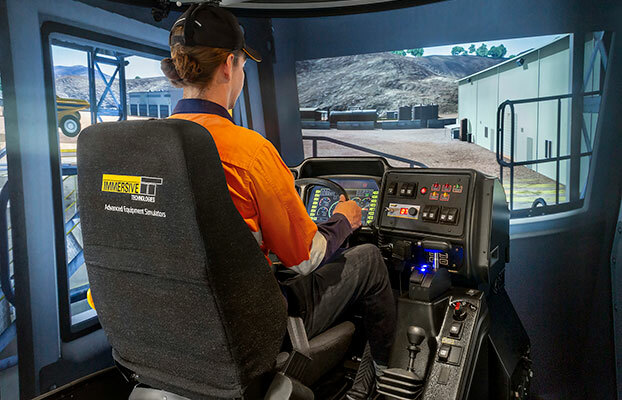 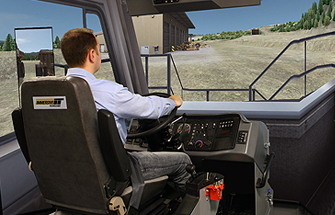 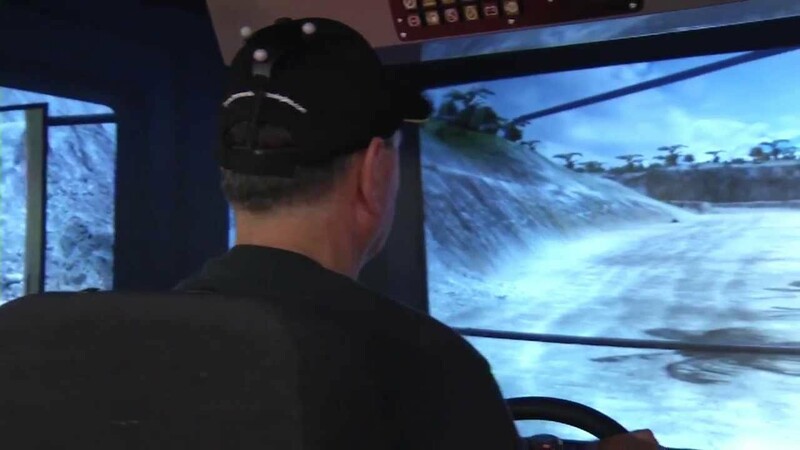 Immersive Technologies’ Conversion Kits provide the ultimate in haul truck training realism for mines focused on increasing operator safety, improving productivity and reducing levels of unscheduled maintenance. 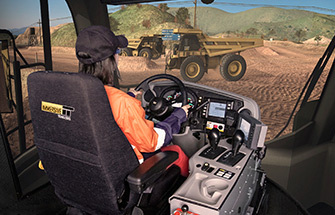 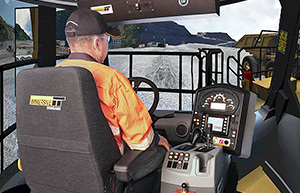 Immersive Technologies’ simulators enable a range of specific haul truck operator errors and events allowing you to obtain maximum operator efficiency while monitoring and training for equipment damage and potentially life-threating emergency scenarios. 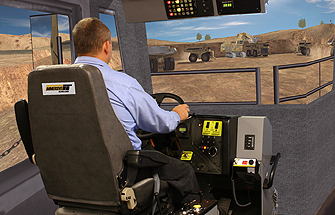 Conversion Kits® are Immersive Technologies' interchangeable equipment modules that fit onto base simulator platforms, allowing a range of different equipment to be simulated.